From left: Ms. Rocio Medina-Bolivar, IDB’s Country Representative; Captain (Retired) Neville E. Wint, Relief Officer, the Office of Disaster Preparedness and Management (ODPM); Planning and Development Minister, the Honourable Camille Robinson-Regis and Ms. Jill De Bourg, President, Trinidad and Tobago Red Cross after officially signing the IDB emergency grant agreement. 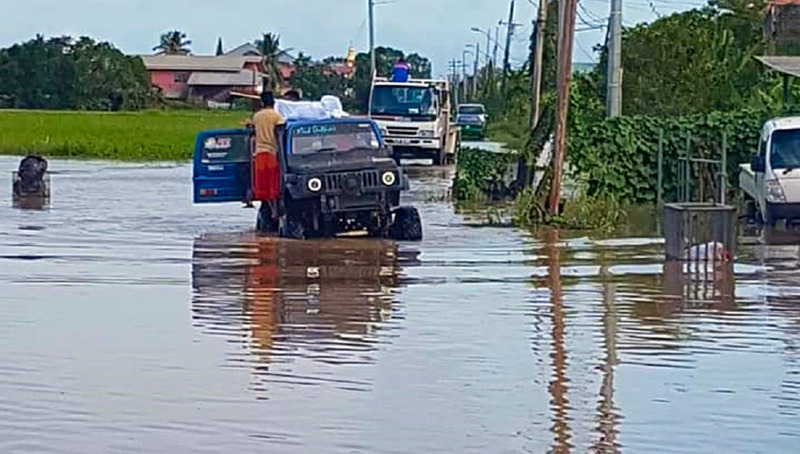 Trinidad and Tobago has signed with the Inter-American Development Bank (IDB) for the issuing of a US$200,000 (approximately TT$1.3 million) cheque for flood victims. 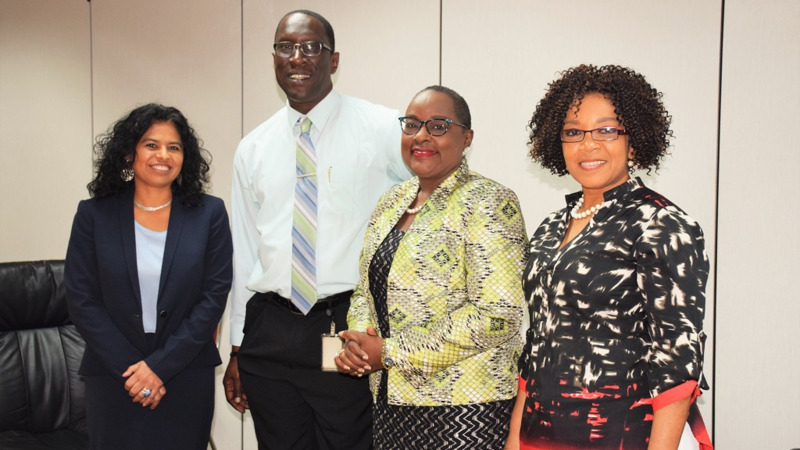 In a statement issued by the Ministry of Planning and Development, Minister Camille Robinson-Regis met with the IDB's Technical Assistance for Disaster Emergencies Grant too place on November 27, 2018, at the Office of the Parliament in Port of Spain. The signatories to the agreement included Robinson-Regis; Rocio Medina-Bolivar, the IDB’s Country Representative and Jill De Bourg, President of the Trinidad and Tobago Red Cross. Robinson-Regis re-emphasised Government’s commitment to ensuring that all affected citizens continue to have access to relief and praised the efforts of all citizens, Non-Governmental Organisations and Government agencies who supported those in need. 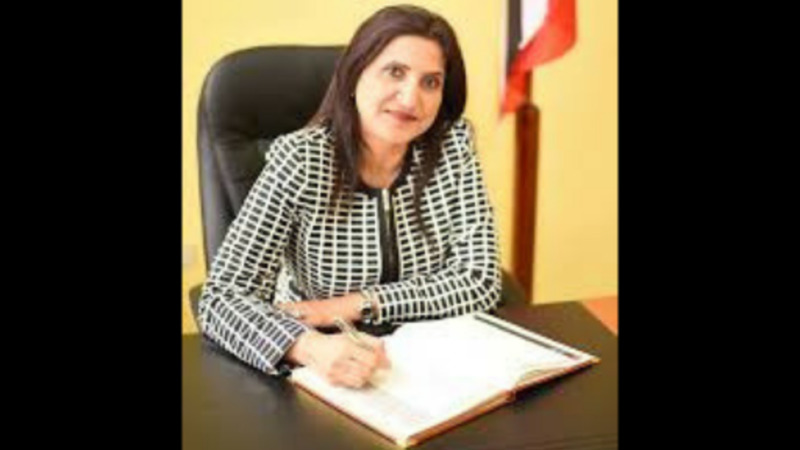 Robinson-Regis serves as a Governor of the IDB of which the Ministry of Planning and Development is the focal point in Trinidad and Tobago, and worked closely with the IDB on behalf of the Government and people of Trinidad and Tobago to ensure that this grant was secured. The IDB’s Country Representative in T&T Ms. Rocio Bolivar emphasized the IDB’s solidarity and willingness to help those in need through this Grant. On October 24th, 2018, Minister Robinson-Regis, who is also a Governor on the Board of Governors of the Caribbean Development Bank confirmed the offer of another US $200,000.00 from the CDB for assistance to flood victims to be implemented by the United Nations Development Programme in T&T. 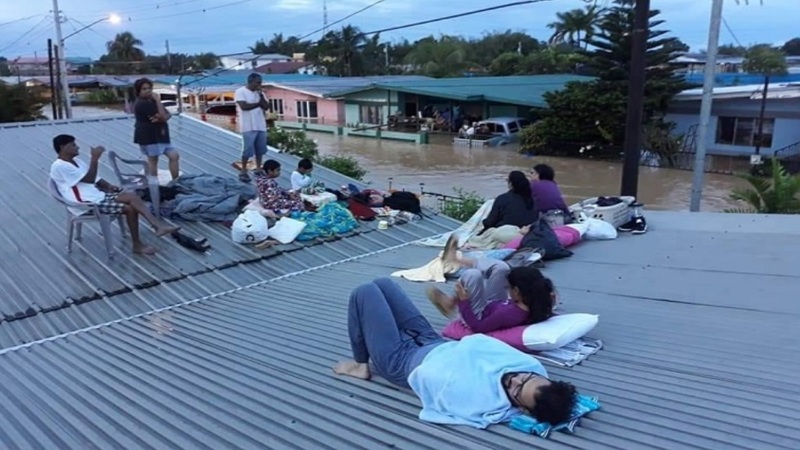 The Development Bank of Latin America (CAF) also provided a grant of US $200,000.00 towards flood assistance. The total provided by the three agencies amounts to approximately TT$4 million.